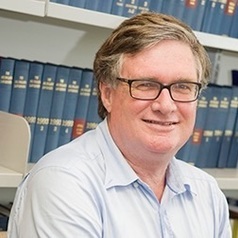 Ken Parish is a legal academic at Charles Darwin University, with research areas in public law (constitutional and administrative law) and teaching & learning theory and practice. Ken was the senior partner of one of Darwin’s larger legal firms for some years prior to coming to CDU in 2001. He has appeared as counsel in trial and appellate courts, and in both criminal and civil matters, in the Northern Territory and before the Federal Court and High Court of Australia. In the early 1990s, Ken was a Member of the NT Legislative Assembly for almost four years.